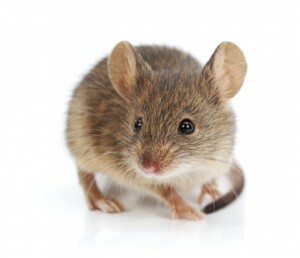 What Does a Mouse Infestation Smell Like? What’s that smell? You may be asking yourself this question when an unexpected odor permeates all or part of your home or business. One way to find out is with help from a pest control professional. But first, consider doing a visual check for telltale signs of a mouse infestation and then call in a NJ pest control service. Just like road signs, mouse signs can point you in the right direction to where they’re located in your home. Here are a few things to look for along the mouse network of internal highways that crisscross your home. – The smell of mice is distinct. This is due to their urine, which they leave behind when navigating unfamiliar territory resulting in the smell of ammonia. It’s one of their personal “signs” to let them know which way to go. – What goes along with the urine is feces, which accumulates wherever they have their nests. – You may notice oily stains and/or smears along baseboards, the bottoms of doors, and walls. This is due to mouse fur as it passes these areas in the night. Previous PostCan Cockroaches Survive the Cold Fall Weather in New Jersey?Next PostCan You Smell a Bedbug Infestation?